algum artigo especial, deixem mensagem que logo resolvemos. Since its launch, the Other Stories has become a reference for me. The way the brand communicates it’s so engaging that makes me want to buy everything and anything. When sales began, I went to Regent’s Street store and bought a body scrub. I have been making ​​an effort to buy only products that I need (well, Lush is puuure temptation) and as I left my scrub in Portugal, I really needed a new one. I was in doubt, but the smell and the curiosity to try an Other Stories product won. As the product comes packed in a jar, it lets us use it until its end – without any waste. The texture is thick and as we go through the skin, the exfoliating particles begin to appear. ou da Lierac. No entanto, o preço também não é e não podemos pedir tudo. lindamente como uma aromaterapia que aplicamos em nós próprias. price isn’t also comparable and we can’t ask for everything. 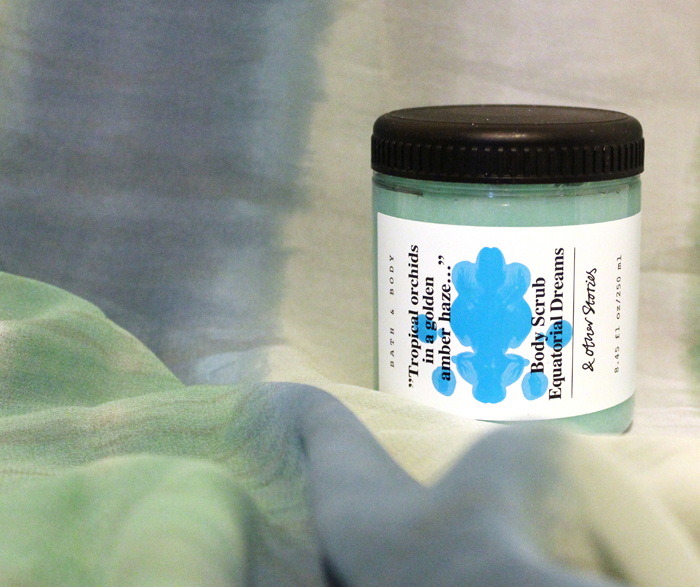 impurities from the skin, works beautifully as an aromatherapy. You must be <a href="https://ararapintada.com/wp-login.php?redirect_to=https%3A%2F%2Fararapintada.com%2F2014%2F09%2Fother-stories-body-scrumb%2F">logged in</a> to post a comment.